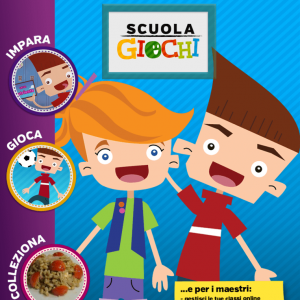 ScuolaGiochi is a project born from the collaboration between IRCCS San Raffaele Hospital and SOStegno 70 together with ONLUS diabetic children. 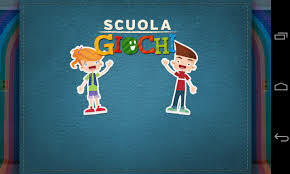 ScuolaGiochi is aimed at students in the classes of the last three years of elementary school and their teachers and aims to spread a new culture of well-being, promoting more correct and healthy lifestyles in an effective and at the same time enjoyable way. 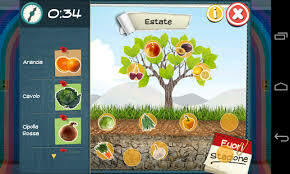 This first version, which deals with issues related to food, has been subsequently expanded to address other aspects of disease and pandemic prevention, to explore topics more specifically related to school activities and to treat different thematic areas of social interest such as environmental protection and civic education. To encourage and facilitate the educational path of children, the playful aspect and the educational aspect are complementary and integrated within a single educational path, which allows them to learn by playing and to make the learning process always enjoyable and engaging. 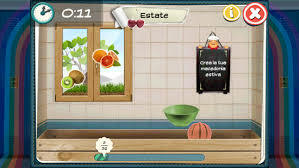 The game, rediscovered here in its most ancient and noble expression as an instrument of growth and learning, is used as an educational tool that allows the child to internalize the treated issues by facing them in person and contextualizing them in situations that recall real life. ScuolaGiochi offers schools free support material for educational activities to be carried out in class through the use of the Interactive Multimedia Whiteboard (LIM) and for the assignment of homework to be performed on the computer and on a tablet or smartphone thanks also to the creation of a specific application for mobile devices.